I have a rounding issue here that some of you may have run across previously. I have overlapping glyphs in a contextual substitution. In some weights, the points of the connection round off wrong and jump by 1 unit (x-direction). Is there a technique other than programming or manual corrections to have them round on the same point? This is interesting as I love Metric Machine's ability to round using the Transformations feature. I've always wanted something similar for stems and sidebearings whether native to the font editing app or when generating instances via Superpolator or other applications such as UFO Stretch. I find myself always manually correcting rounding errors. Please halp! 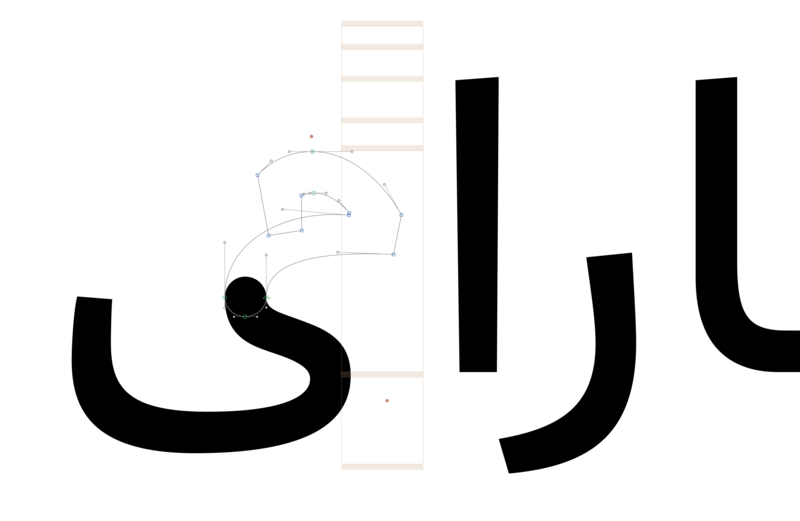 FontLab VI has this capability, when generating stand-alone fonts from instances. 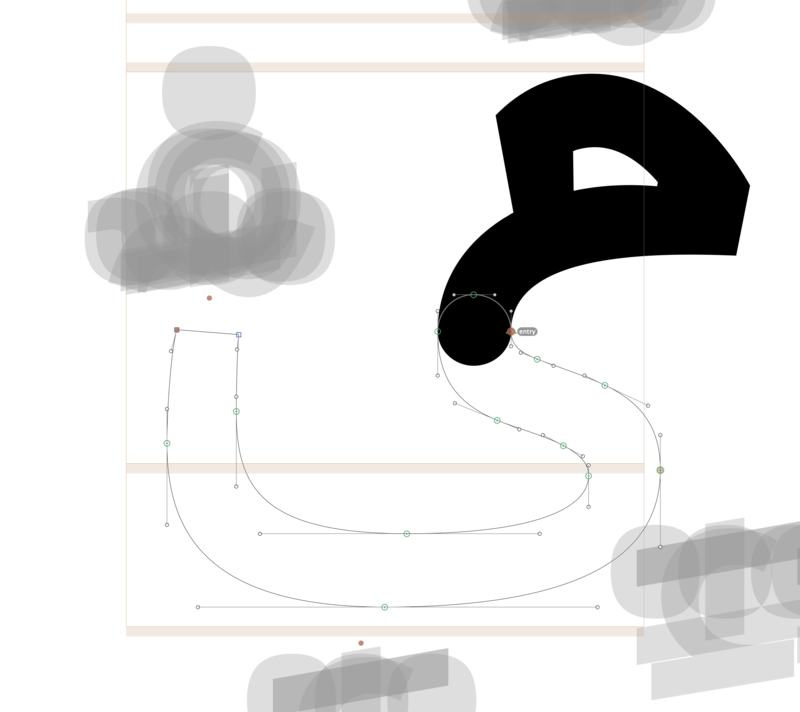 If the distances are hinted using FL native hints, FontLab keeps them consistent in the interpolated instance-fonts generated from the variable font. Fixing the rounding is not really possible. At least I could not see how. Maybe the width of the stems bot not the position. So it would still be off by a unit. The easies solution could be to use cursive attachment anchors. Those would get the same rounding errors and thous produce a correct result. Or just add this soft overlaps that will hide the error as good as possible. Yup, cursive attachment is *exactly* the solution. It works brilliantly. Why didn't I think of that before. It will match 'exit' and 'entry' anchors and move the subsequent glyphs accordingly.